We love to include mom and dad’s hands in our photos. Wear clear or neutral nail polish on the day of your shoot. Distracting jewelry should be removed; your baby should be the focus of the photos. 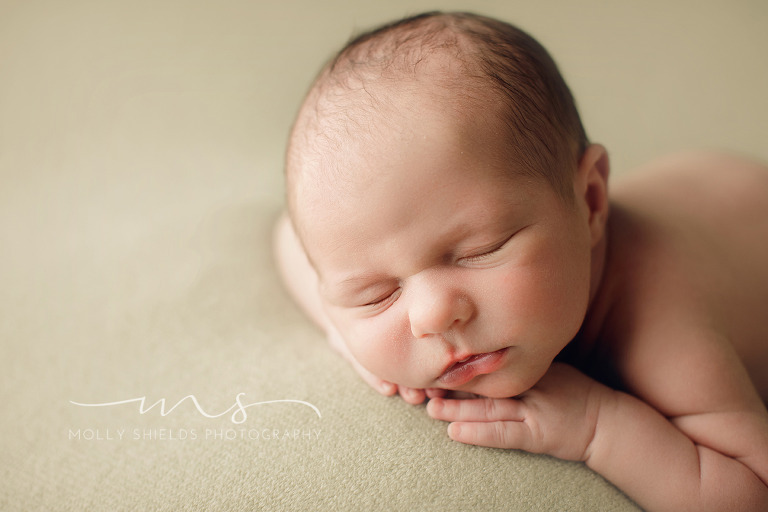 We typically photograph all babies on their first full day at the hospital. It is also possible for your shoot to take place on the day before discharge. Generally, we do not take photos on the day of discharge unless there is a medical reason for the delay. Yes, let your nurse know you are interested in Bella Baby pictures and sign the consent form. 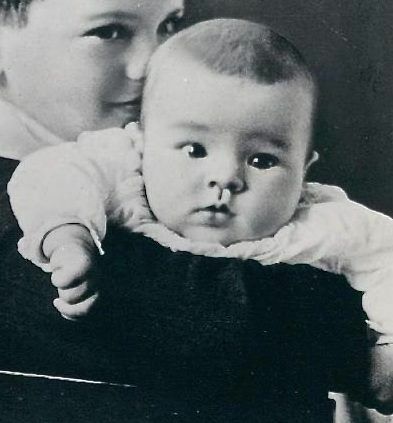 The session will be completed when the nurse tells us the baby is ready for pictures. We always encourage husbands and siblings to participate if they are available at the time of the shoot, but we may not be at the hospital late in the day. We will try to accomodate you as much as our schedule permits. Hospitals contracted with Bella Baby Photography are staffed with our professional photographers, on-site every day. Each new mother is offered a complimentary photo session that takes place right in her hospital room; parents and siblings are encouraged to participate to create a beautiful family experience. Bring a dark-colored shirt to wear in the photos; we may photograph your baby in your arms and solid/dark colors look great in both color and black-and-white prints. My husband won’t return to the hospital until late in the day. Can the session be done then? 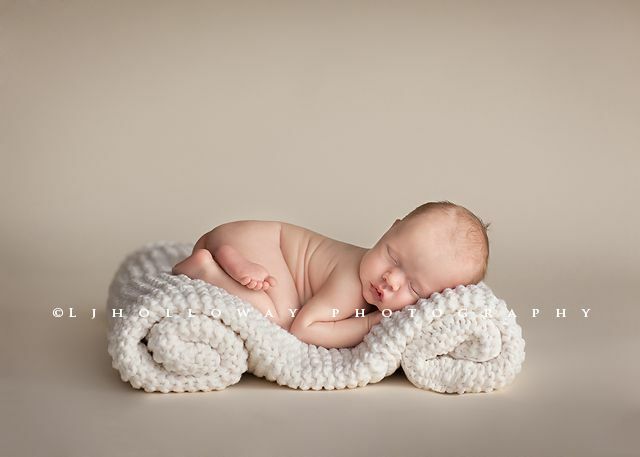 We absolutely encourage you to bring a favorite baby blanket or afghan from home to use in the shoot. 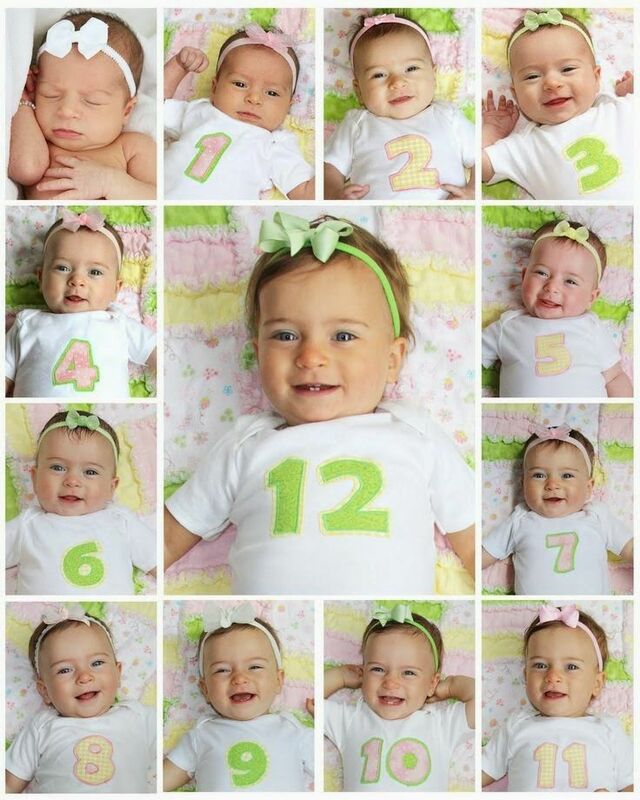 A beautiful blanket can add texture, color and memories to your newborn’s photos.